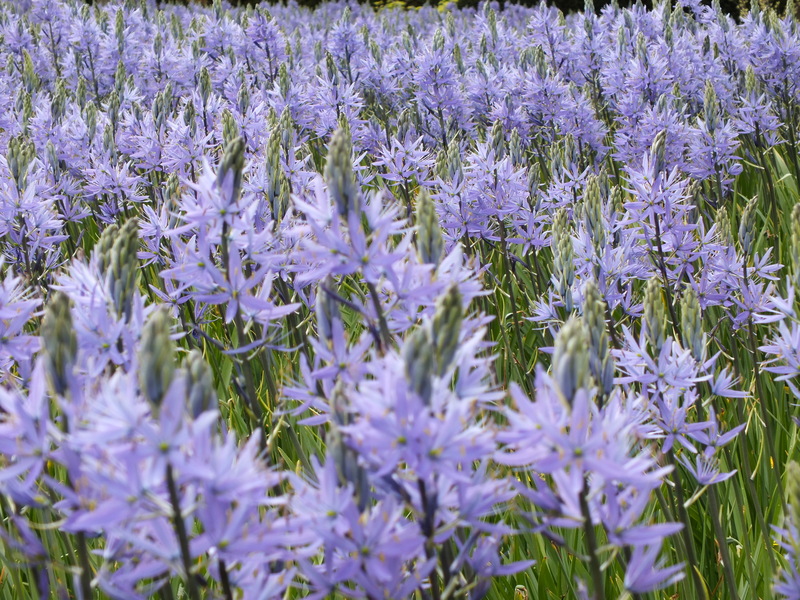 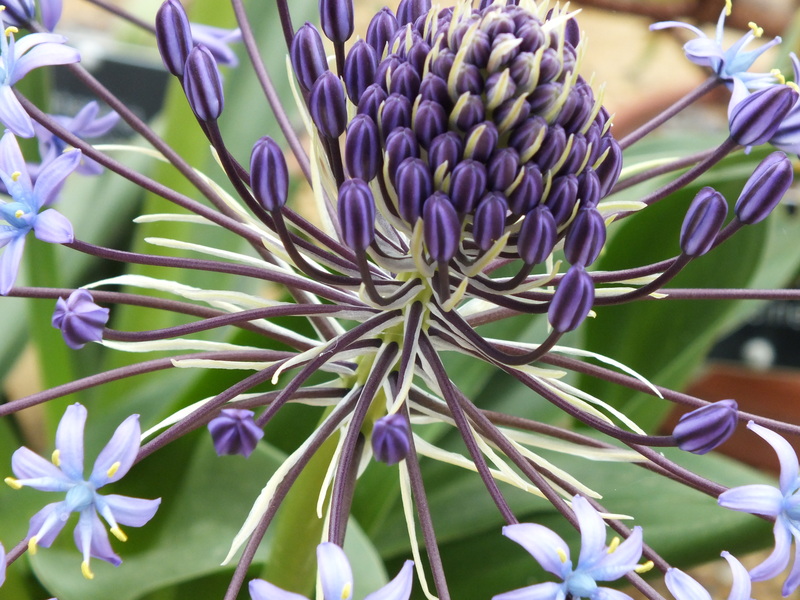 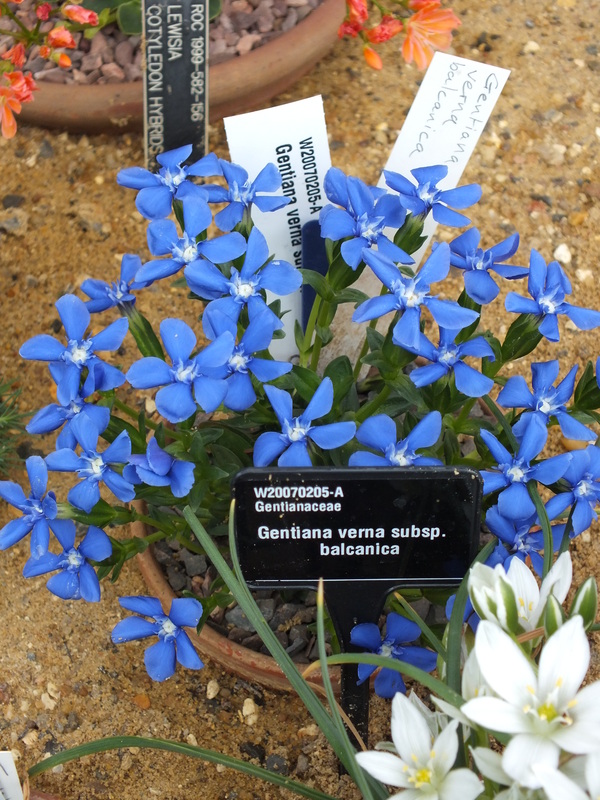 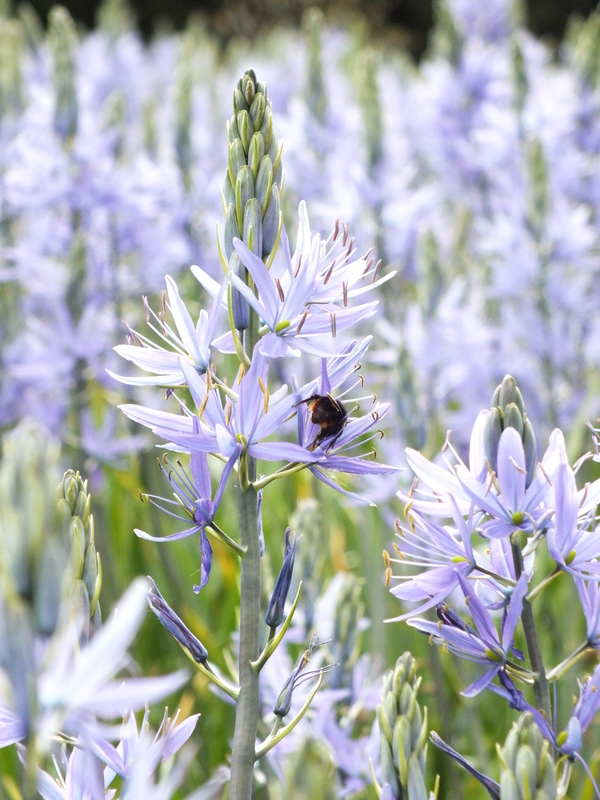 If you are planning a blue-themed garden or border- or looking for plants of any particular hue for that matter, the RHS plant selector is a perfect place to start. 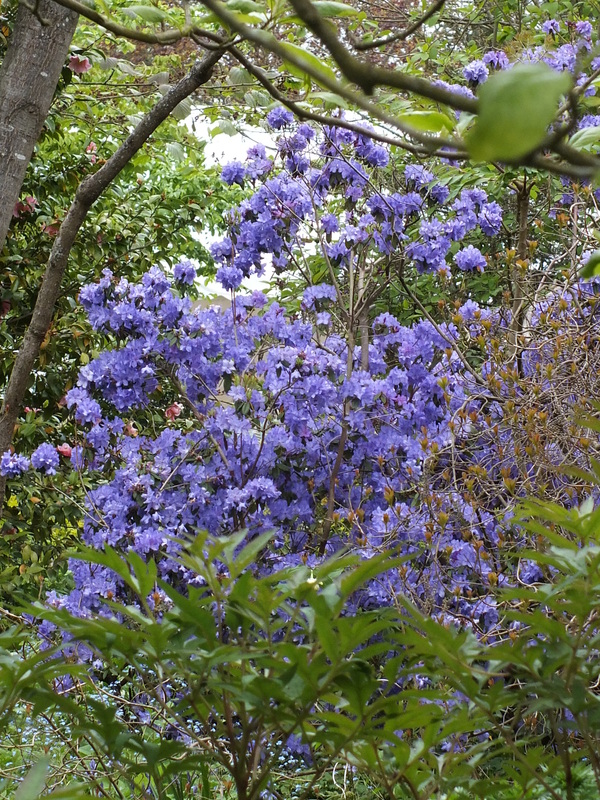 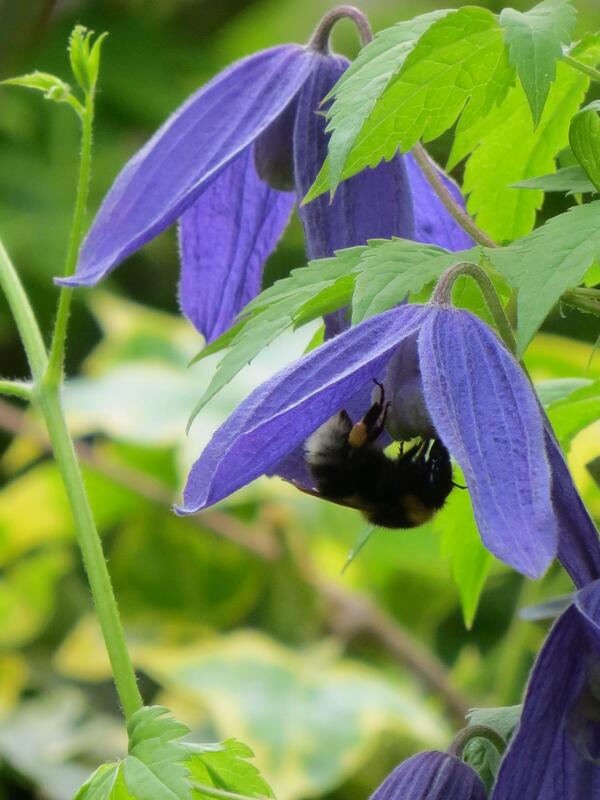 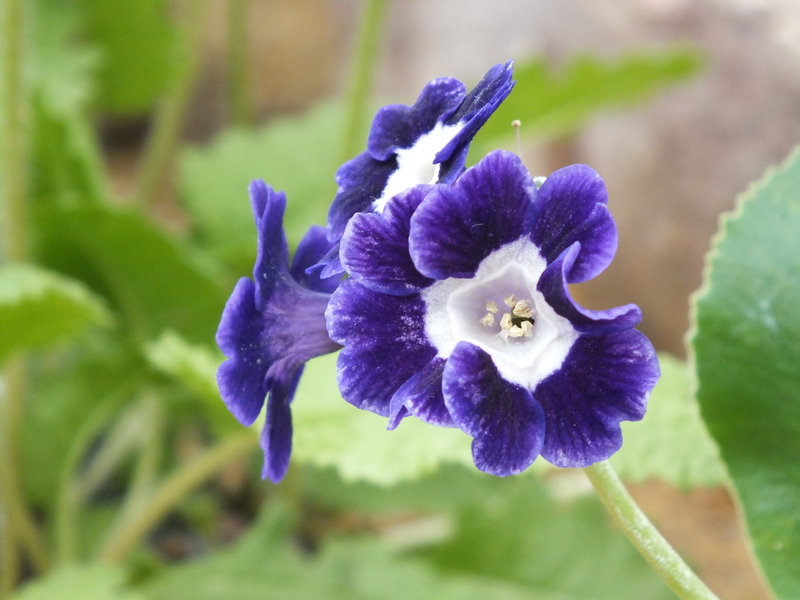 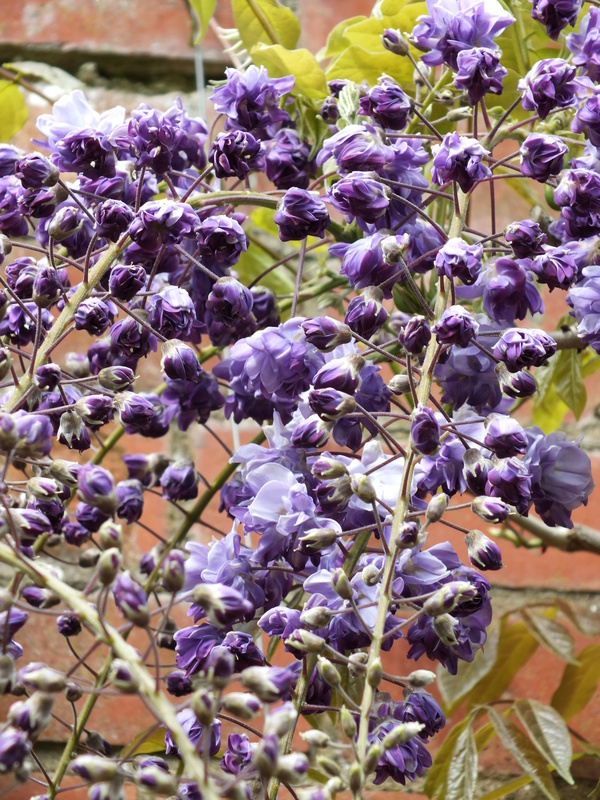 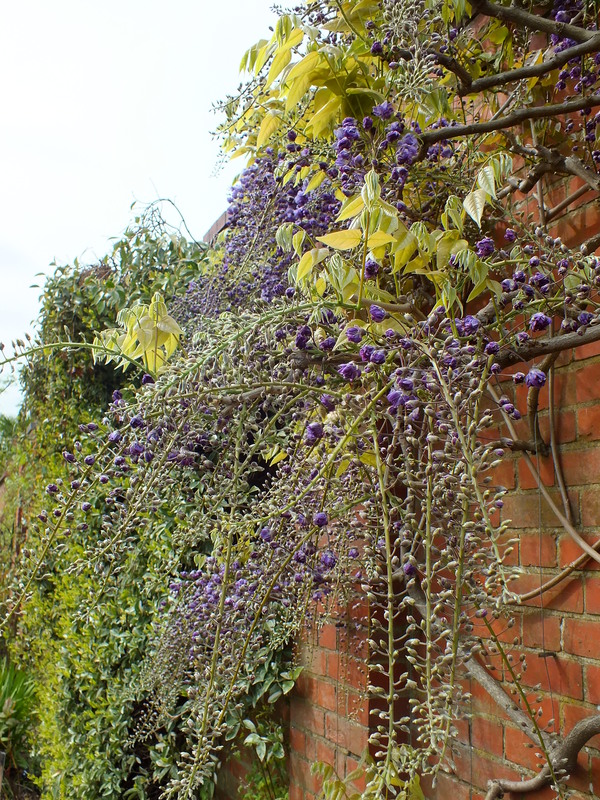 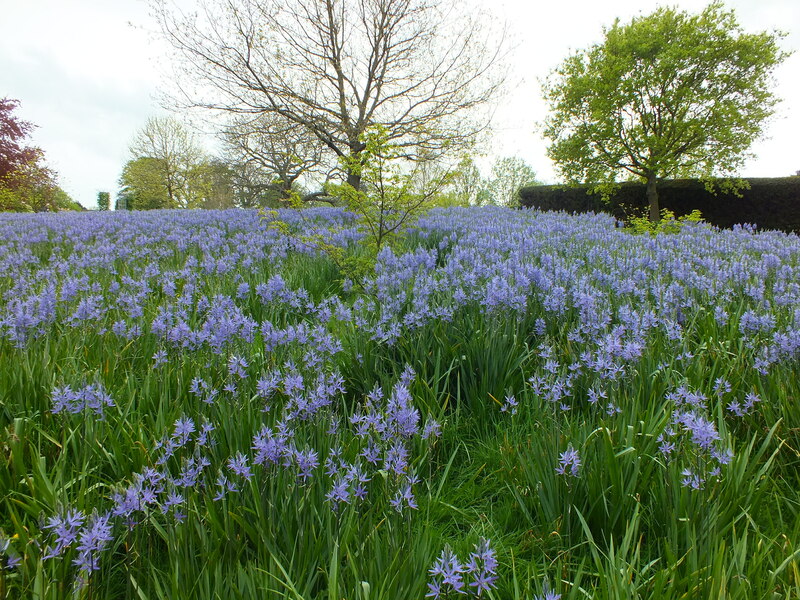 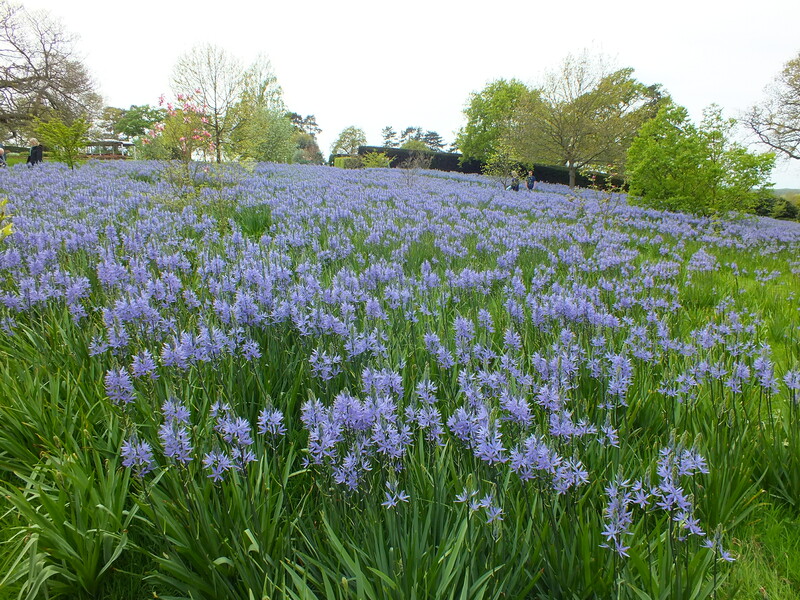 I’ve simply ticked the boxes for hardy plants with blue or glaucous characteristics that are interesting in Spring and a list of 388 plants is there at my fingertips… From Aconitum and Agapanthus through to Viola and Wisteria…. 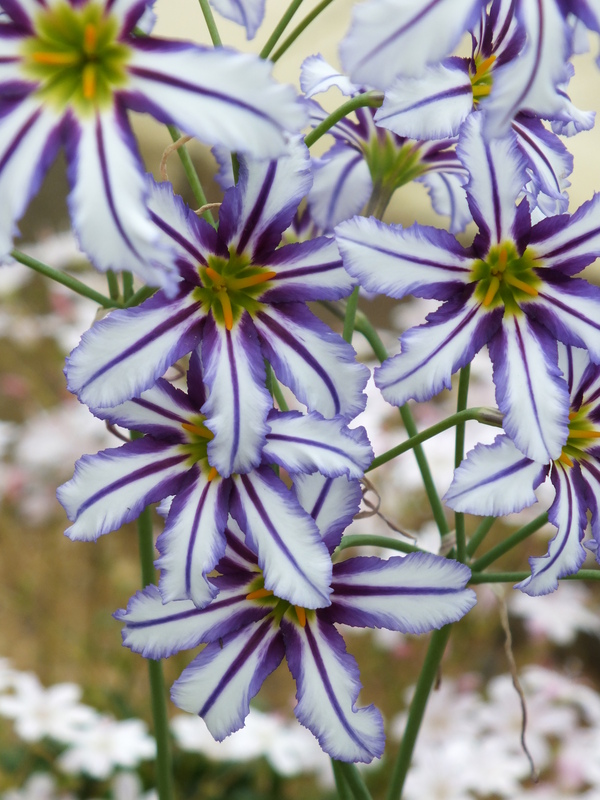 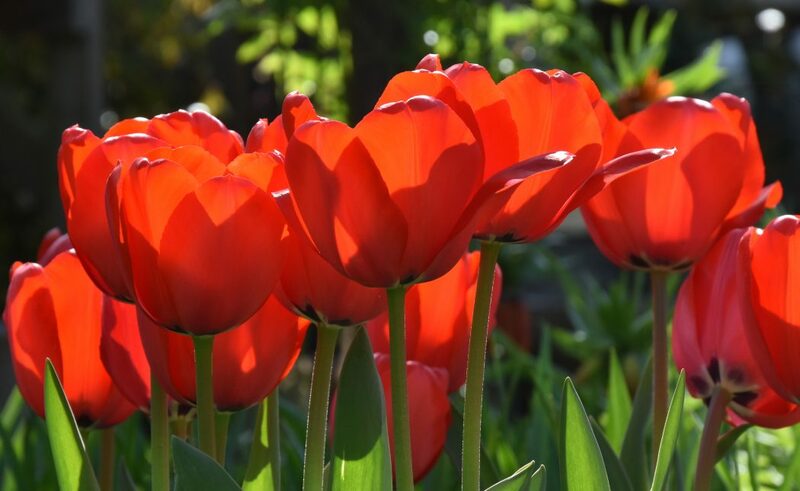 Your choices are almost infinitely variable and it is an excellent tool for the experienced gardener and beginner.